A gorgeously illustrated glimpse into the mind of a young Edgar Allan Poe. When young Eddie is falsely accused of destroying the Judge’s chicken coop, he is given one day to find the true culprit. Guided by logic, but entranced by the poetry of the paranormal, Eddie seeks to solve the mystery, along the way meeting Captain Mephisto, a darkly unusual magician who has tricks up his sleeve—and maybe a demon on his back. With help from his Raven and the prodding of a mischievous imp, McCobber, it is no wonder that Eddie grows up to become a master of the macabre. Scott Gustafson crafts a finely wrought portrait that is both humorous and touching. 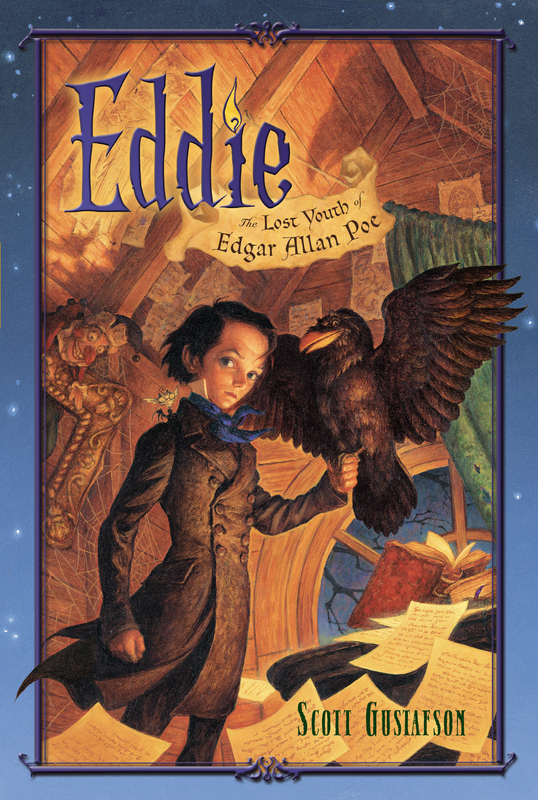 Coupled with his stunning gothic illustrations, Eddie is sure to win fans young and old. 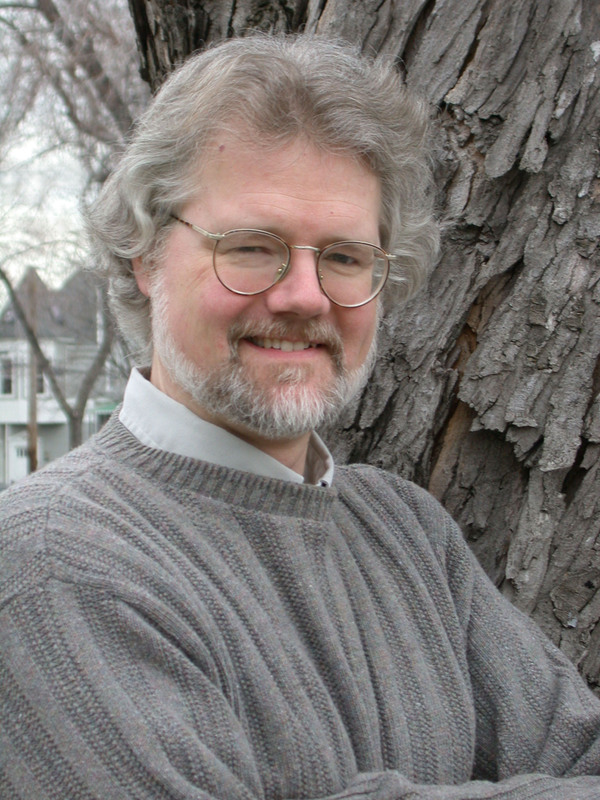 Scott Gustafson is an illustrator whose most recent book is Favorite Nursery Rhymes from Mother Goose. He has also illustrated Classic Fairy Tales, Alphabet Soup and Peter Pan. Eddie is his first novel. He lives in Chicago.